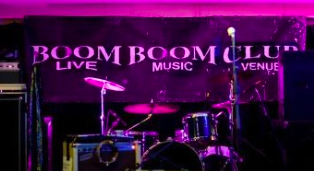 I shall be with the CFO, duetting with Noel McCalla down at the Boom Boom Club down in Sutton……. Pure 70’s vibes…. Come on down…..